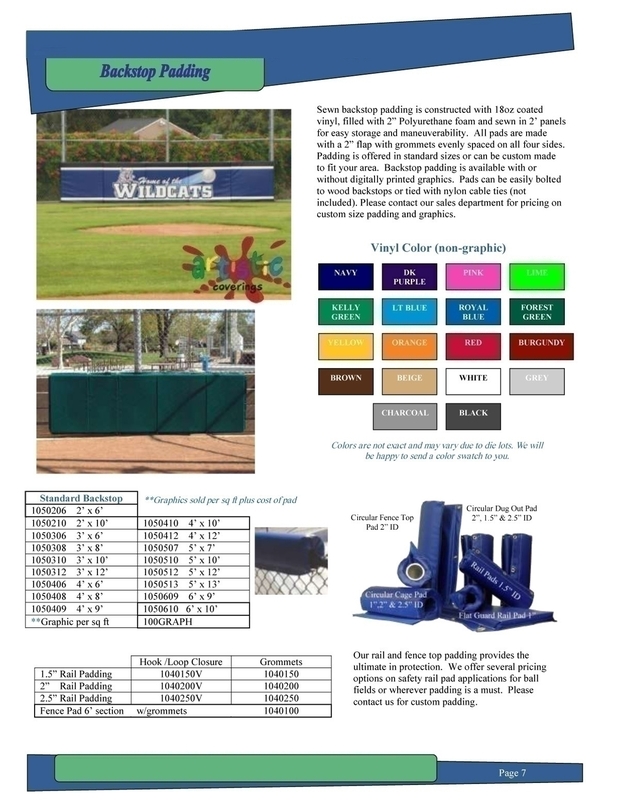 Sewn backstop padding filled with 2" polyurethane. Made with a 2" flap with grommets evenly spaced on all 4 sides for ease of install (cable ties are not included). Imprinting: Place your order, than email your graphics file. Contact Us should you need help preparing the graphics file. 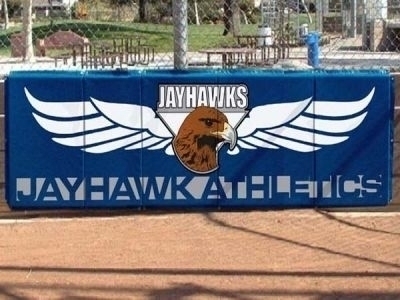 Vivid graphics show pride and promote team spirit in your facility. 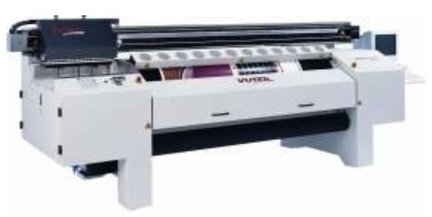 Our in house manufacturing and graphics division make ordering custom graphics easy and affordable. We use special durable inks that produce extreme and intense life size outdoor quality images. Images are sharp and clear from any distance. All images are printed on 18oz coated vinyl fabric and laminated with protective film for lasting durability. All images submitted to us for reproduction must be copyright or royalty free. All graphics are printed using a large format digital image reproduction procedure utilizing a 6 color digital printing process. Images are not silk screened or made with vinyl tape.